Slamman Booking Asia put up great shows and great concerts. 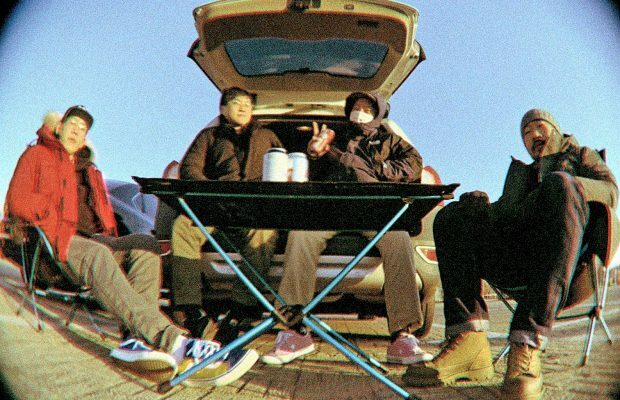 A bunch of great people work together throughout Asia to make these tours happen. 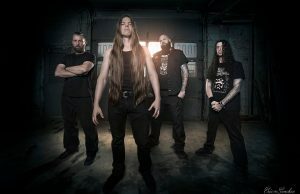 Welcome Canadian technical death metal band Cryptopsy!!! 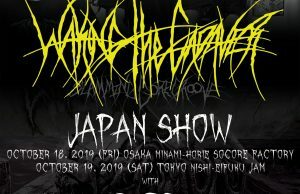 “The Laws Of The Flesh 2019” will be the very first time they’ve toured Asia ever. They’ve released many classic records with the latest EP “The Book of Suffering – Tome II” released in last year. 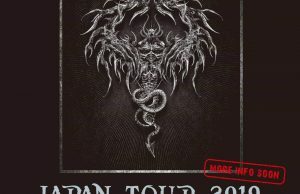 Cryptopsy can’t wait to perform their music to their Asian fans. More tour details will be announced soon, stay tuned with our page.